There is standard information that is included with every claim, such as the claimant’s personal information and billing information. Each insurer has a different way they would like this information formatted, though. 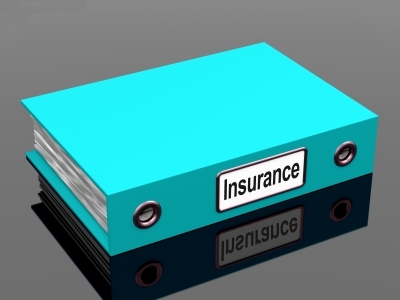 When initially working with a new insurer, be sure to read through all the formatting guidelines, no matter how tedious they may seem. The claims manager is dealing with dozens, if not hundreds of claims, and formatting your file correctly will make their life easier. When in doubt, take another picture. You can never have too many photographs to support a claim. While the manager may not want to wade through 100 pictures with every claim, having additional ones that can be sent immediately upon request will keep things proceeding quickly. There cannot be too many details in a loss report. If the claim should devolve into a court case, your loss report will be one of the primary pieces of evidence used in the case. Any gaps in the report could result in an unwanted outcome. Make sure your reports are full of objective, detailed observations. The formatted information, pictures and loss report should all be sent into the manager well ahead of schedule, so that the claim can be processed on time. Brent Lanier, a claims manager, says that he would rather receive a claim from an insurance adjuster early but with mistakes than one that is late. Regularly submit everything on time and correctly, and you will blow him away with your work. Contact us at Pilot Catastrophe for more tips for insurance adjusters.